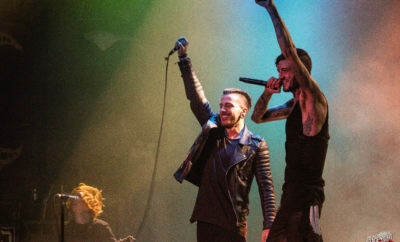 Of Mice & Men Are Back with a Movie! 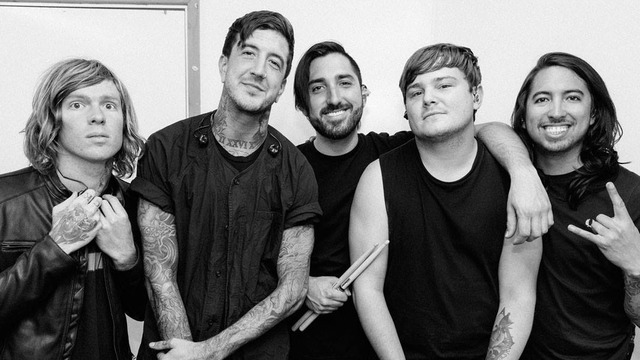 Rockers Of Mice & Men are coming back onto the scene, this time with a documentary! 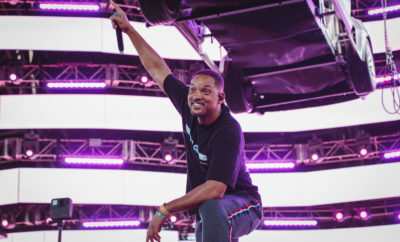 The documentary will be titled The Full Circle Story chronicling the band’s past two years and is slated for a February 22 release. Check out the trailer below! Next Story → Chicago Open Air Music Festival Lineup Announced! 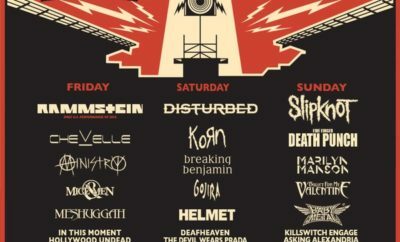 Chicago Open Air Music Festival Lineup Announced!